On one end, all across the United States, the laws governing Kratom use often change drastically. This has had people looking into some of the alternatives for the same. On the other end, each of these herbs has a long list of benefits but they cannot individually accommodate every need. 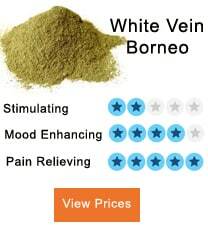 For instance, unlike Kratom which induces intense euphoria, Kanna delivers mild effects of euphoria. All the more reason to look into how these two extracts hold up against each other. First things first, what are some of the distinctive features that make this plants significantly? Selection tortuosum or Kanna resembles the succulent Sempervivum tectorum popularly known as the Hens and Chicks plant. The first ethnobotanical evidence that suggested the use of Kanna as a psychoactive herb came to light in the 1990s. Kanna dates back to the seventeenth century where missionaries reported the use of a “tobacco” like substance by the Khoikhoi in South Africa. The then indigenous tribes used the herb for rituals and trance dances. The term Kanna originates from the Eland antelope, a significant symbol to the Hottentots. Eland antelope or Kanna is considered to have extraordinary abilities by the Hottentots during the pre-historic times. From rain making rituals to trance dances, the eland antelope alongside Selectium tortuosum apparently played an important role. Kratom or Mitragyna speciosa, on the other hand, is said to originate from the East Asian countries. The tropical tree is closely associated with the coffee tree family. From at least the 19th century the plant is said to have been used by East Asian countries for medicinal purposes. There is extensive information regarding Kratom, nonetheless, little is known on the usage of Kratom as a therapeutic agent. 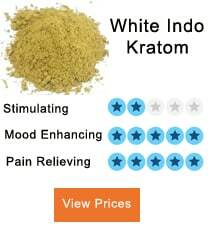 On the other hand, Kratom is an opioid herb whose full potential is yet to be tapped. Kratom has been known to produce contradictory effects after the interaction. Users report coca-like stimulation or sedation effects. 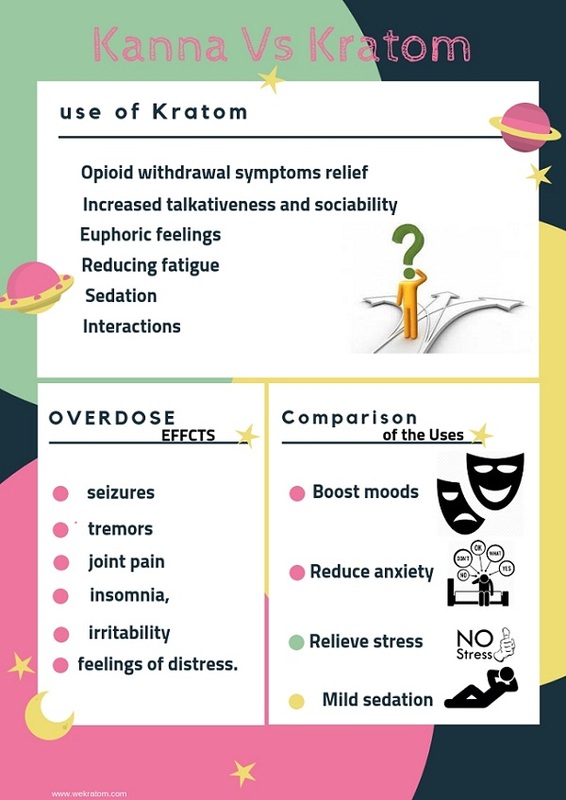 In most cases, the sedation effect kicks in when Kratom is used in lower doses. Higher doses cause reverie and a dream-like state. Nauseous feeling and irritability are effects of excessive doses. 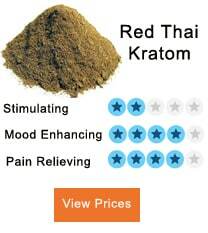 On the market, Kratom is used in various forms. All these forms have similar results, but the strains might differ in the strength of the psychological effect. It’s hard to predict the eventuality of interaction from both Herb since the effects vary drastically from one person to another. Both plants have different species which differ greatly in potency, freshness, and grade. For instance, green veined Kratom leaves are said to be more potent than red leaved Kratom species. 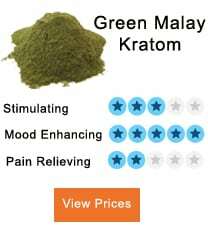 Kratom is considered addictive past certain limits. 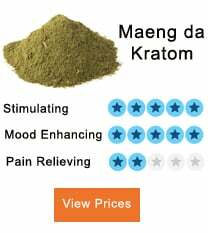 For Kratom, the standard dose is 2-4 g characteristic of the strain. Moderate and strong doses are 3-5g and 5g or more respectively. When brewed or chewed raw, a leaf of 8-10” produces similar effects. 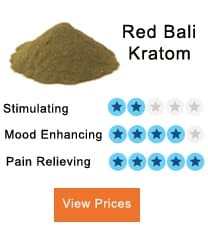 Adverse effects of Kratom or when overdosed are agitation, frequent urination, hypotension, loss of appetite, nausea and other opioid-like effects. A frequent overdose of the Herb results to seizures, tremors, joint pain, diarrhea, insomnia, irritability and feelings of distress. Using Kratom with other drugs whether prescribed or illegal is unpredictable and can lead to serious effects. Kanna has been termed as ‘natural Prozac’ owing to its ability to boost moods and confidence. Despite most prescribed mood enhancers having higher chances of propensity, Kanna is not linked to any issues of dependency after use. This makes it one of the best alternatives to use as a mood enhancer. Basically, Kanna is a Serotonin uptake inhibitor an antidepressant by its own for major depressive disorders. Sceletium should NOT be mixed with other prescriptions or monoamine oxidase inhibitors which is a natural antidepressant found in plants. Both SRIs and MAOIs increase the amount of serotonin in the brain. Above normal levels, serotonin can be fatal or cause irreversible effects. Kanna interacts with the active component of the v brain; serotonin and dopamine receptors. Both are linked with the gradual development of dependency to substances but, so are certain behaviors, foods, and lifestyles. When it comes to the use of Kanna, it depends on the susceptibility of the user. Technically, it is not addictive but the feeling grows on you. To date, there have not been any reports in regard to Kanna being addictive. So much so, that it was used by mothers during pregnancy due to its calming effect. Nevertheless, it is not an excuse for self-treatment on matters of depression and anxiety. When taken orally, Kratom effects are noticeable from the 15th minute. After 1 hour the full-blown effects kick in and it becomes more apparent. Remember, strong doses and type of the strain may cause contradictory effects. While the residual effects of each dose last longer than the effect itself (2-4 hours), some users undergo afterglow the following day. Reports of addiction after heavy or frequent use of Kratom are not unheard of. Kratom is not toxic but the residual effects after taking high doses are unpleasant. When combined with MAOIs the results could be a fatality. Kanna was first documented in 1996, as a result, there is little reliable information concerning Sceletium. Kratom, on the other hand, is ever controversial with sloppy or undocumented research carried out to that effect. Subsequently, it is important to tread carefully when using both substances. Kratom and Kanna have some heavy consequential implications but Kratom is seemingly more demanding. If you are looking for a safer option Kanna is the right herb for you.